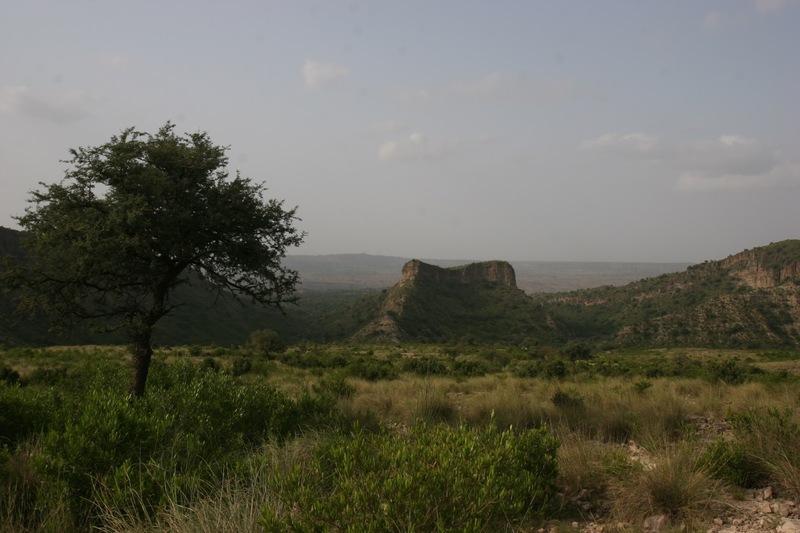 The objectives of the foundation are to help protect, preserve, conserve, manage and sustainably utilize wildlife and their habitats in the country.  #388, Street: 21, Sector: I-9/1 Islamabad, Pakistan - 44000. 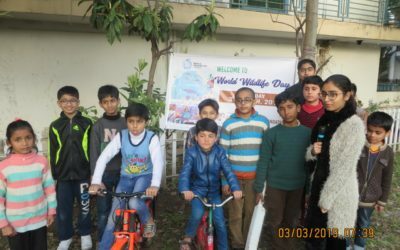 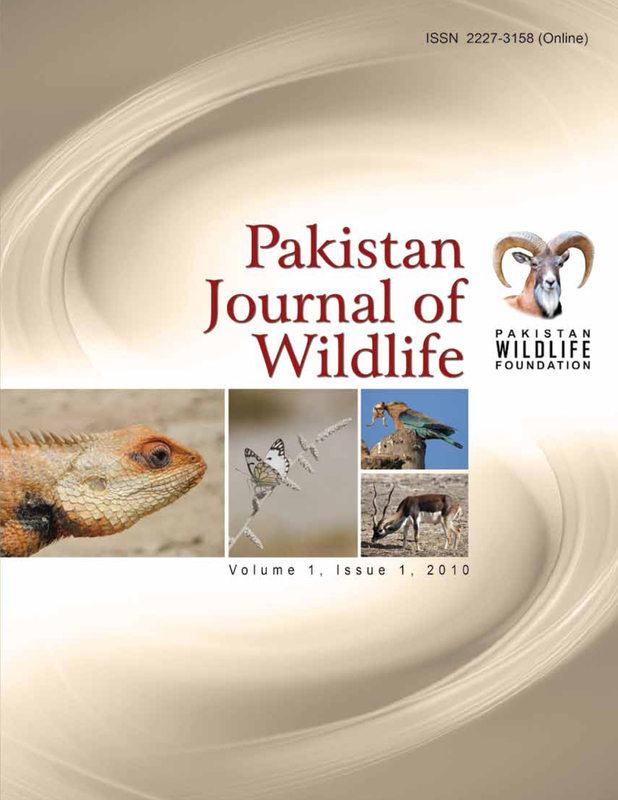 Pakistan Wildlife Foundation aims to provide a platform for the nature lovers, university students, young scientists and researchers to communicate globally with biodiversity experts through publishing their wildlife related research. 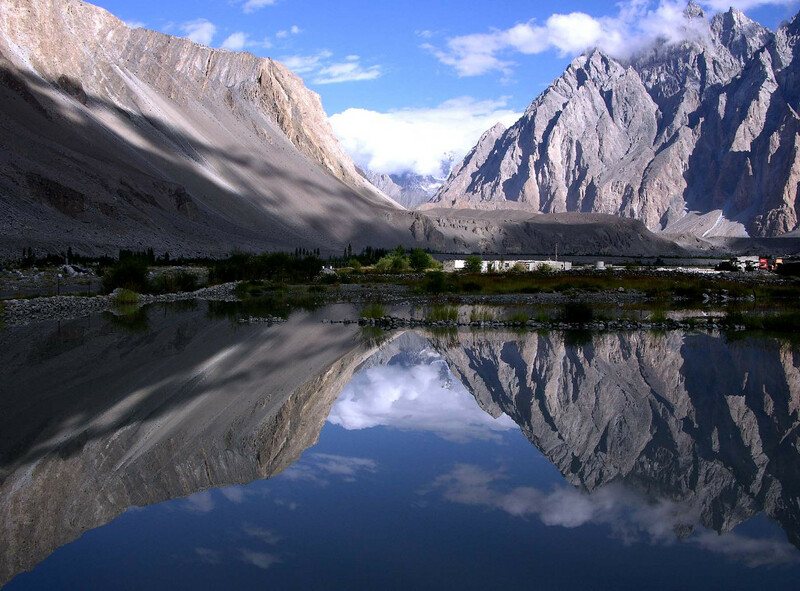 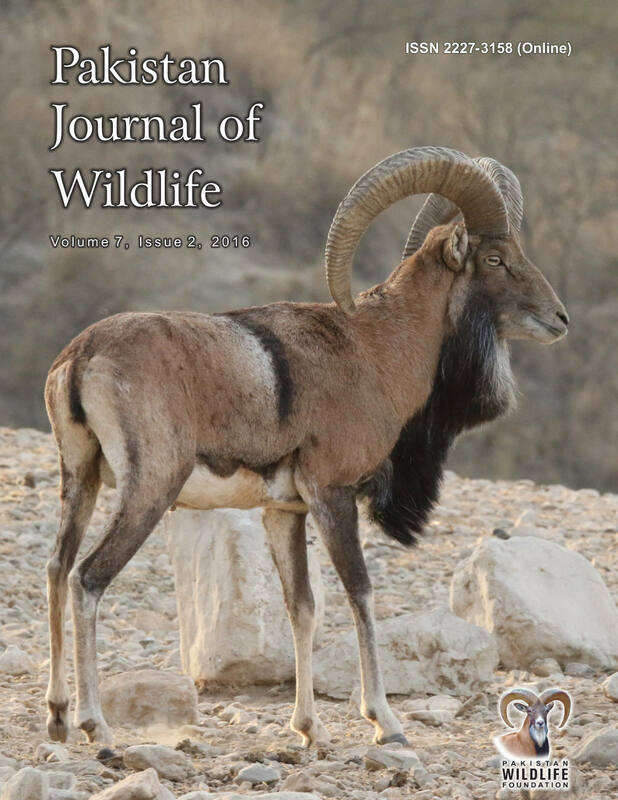 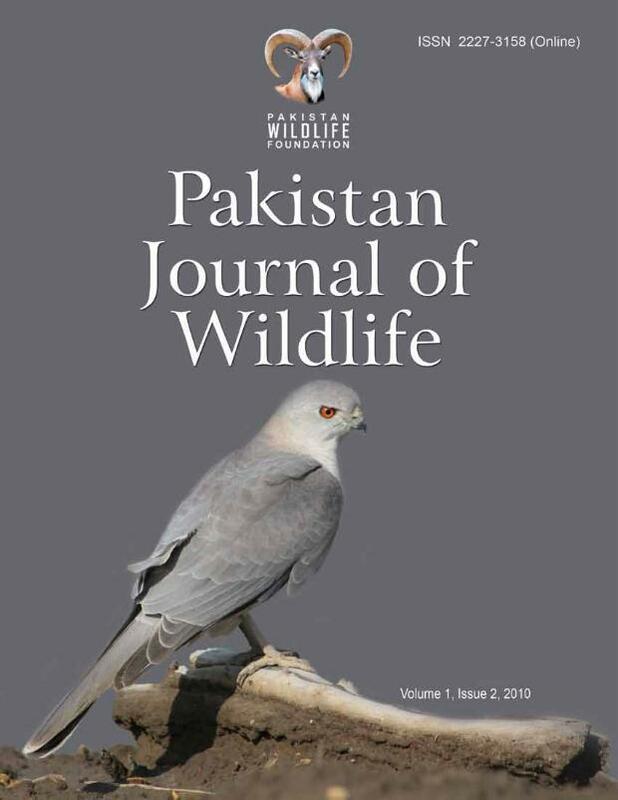 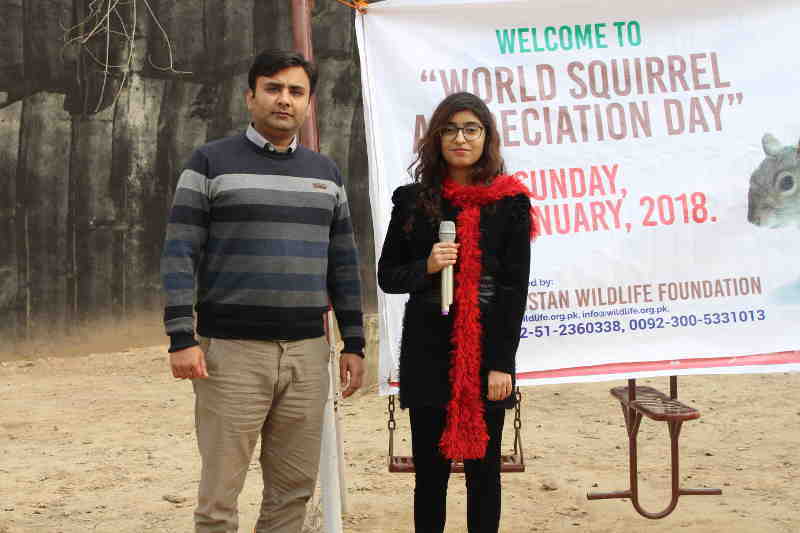 For this purpose, Pakistan Wildlife Foundation launched Pakistan Journal of Wildlife which is a quarterly and peer-reviewed research journal published both in electronic and print versions. 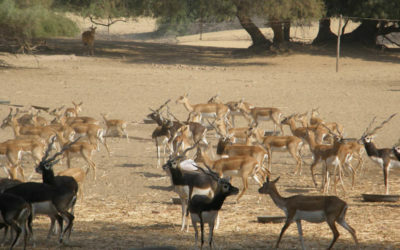 #388, Street: 21, Sector: I-9/1 Islamabad, 44000.